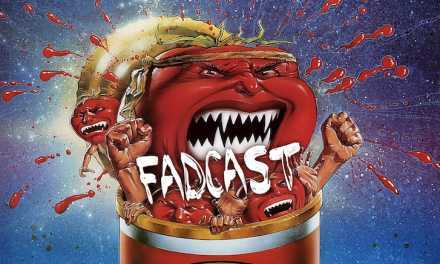 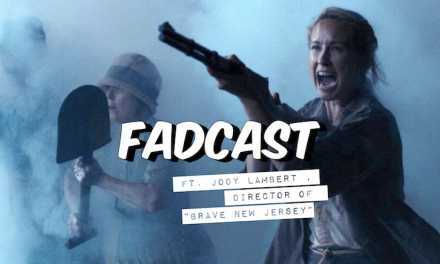 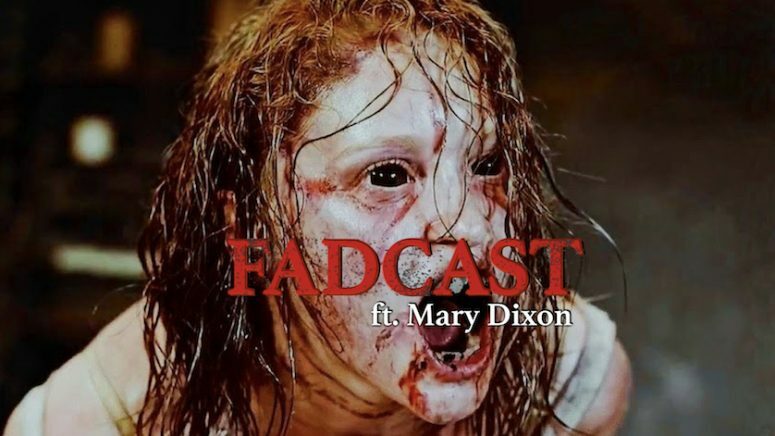 This week on the FadCast, writer/executive producer Mary Dixon swings by to talk demonic possession films and her feature “The Possession Experiment.” Mary explains why comedy can help horror films reach more audiences and advice to fledgling writers on how to prepare a script to keep a low budget and much more. 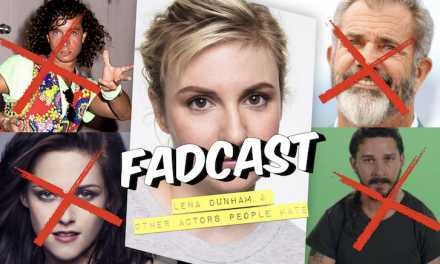 Before that, Mary joins us for a scene read from The Wayan’s terrifyingly funny 2001 horror-spoof “Scary Movie 2.” But first, we briefly ponder… Review: Katie Holmes Hits Rock Bottom For ‘All We Had’ and 2017 Golden Globe Nominations Announced With ‘La La Land’ Leading The Pack for our SPEED ROUND! 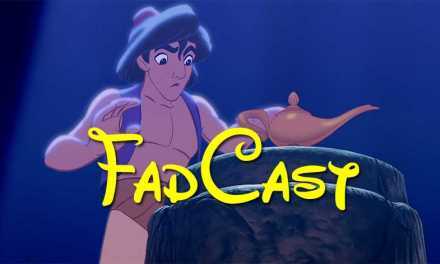 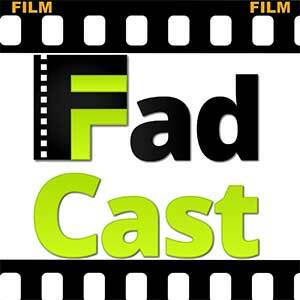 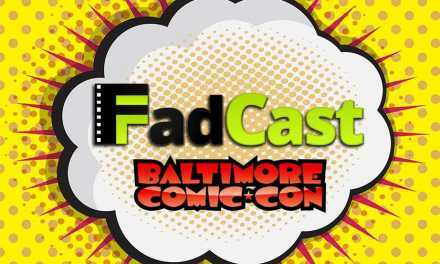 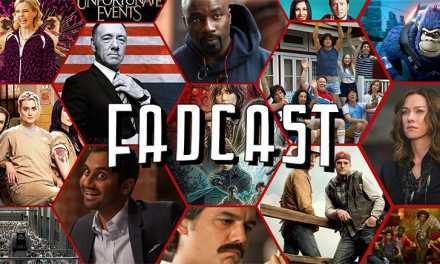 Pooya: You are listening to FilmFad.com’s FadCast Episode 119. Ryan: With our special celebrity guest, “The Possession Experiment” writer/executive producer, Mary Dixon! 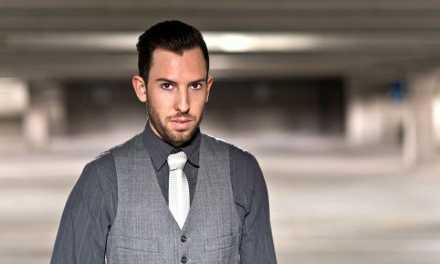 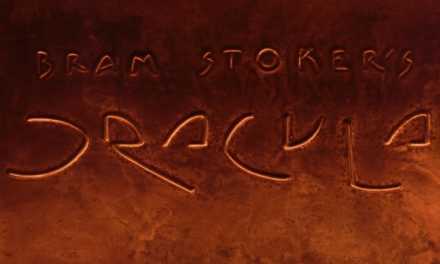 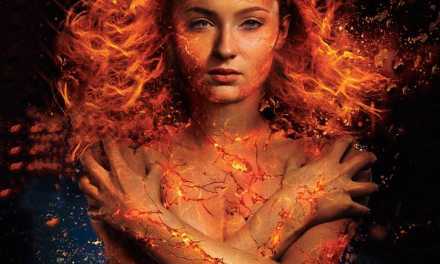 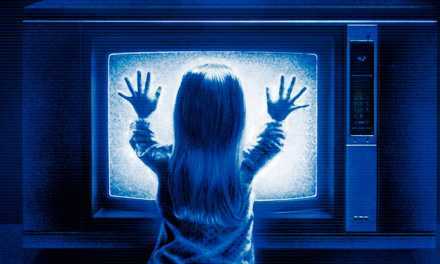 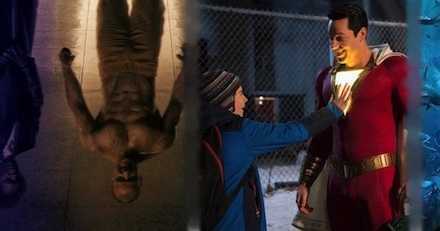 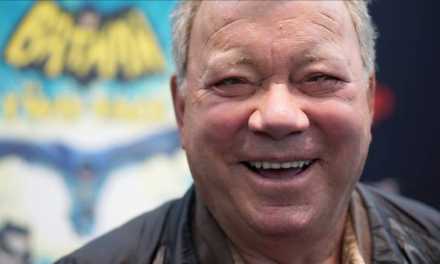 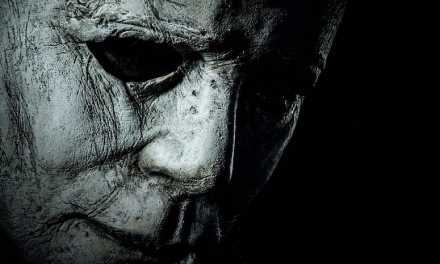 Ryan: as we talk Horror Films that revolve around demonic possession.